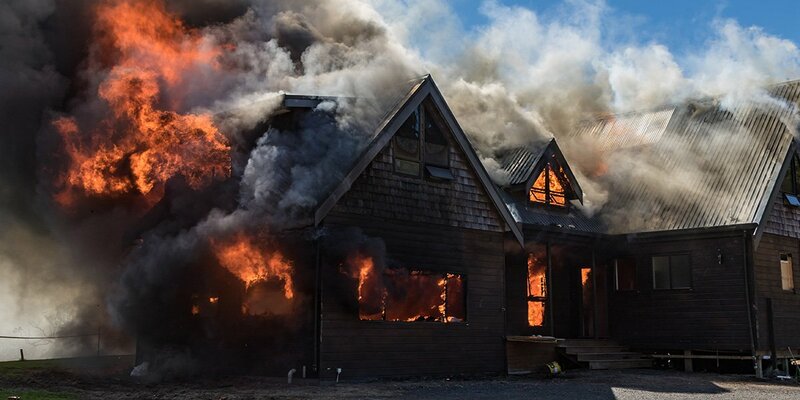 Home Project Advice Disaster Prep & Repairs What Should You Do After a Damaging House Fire? Following a house fire, your insurance company needs notifying immediately. They will arrange an inspector or assessor to come and visit your property. As well as recording damage to the buildings, they will also identify the damage to your contents too. 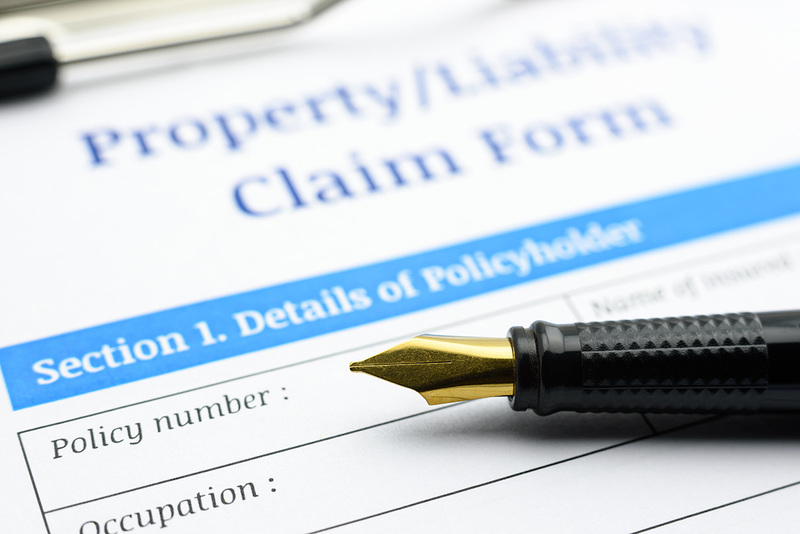 Your insurance company will also be able to explain the claims process. This will include telling you when you can start hiring tradespeople to clean up and repair the damage. 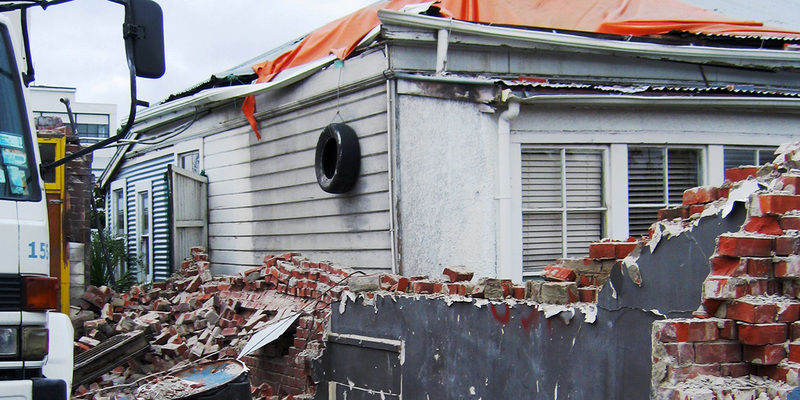 The NZ Fire Service are the only ones who can advise you on when you can safely re-enter your property. They will also organise or tell you to disconnect the power, phone and gas services to your home. A fire makes your home vulnerable to not only the weather, but unwanted ‘guests’ too. Board up broken windows and doors to reduce opportunistic theft and damage by others. 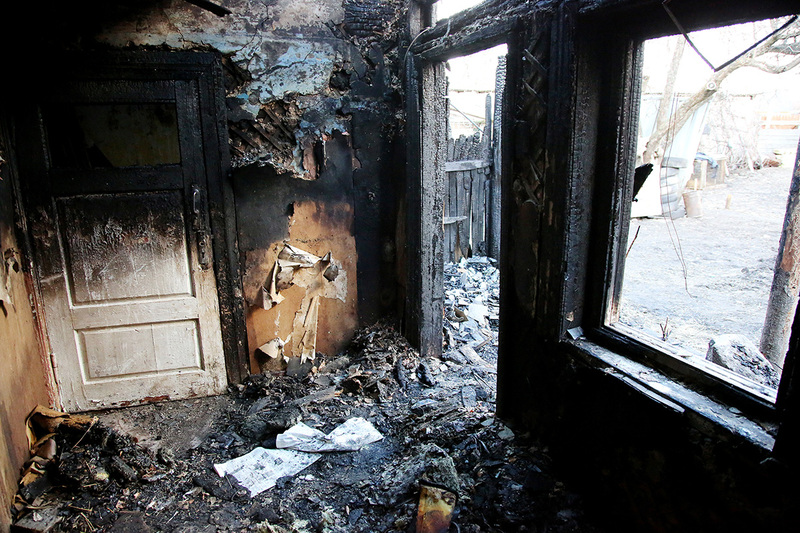 It is a good idea to have taken photographs of the damage caused during the fire too. This provides physical evidence should your home be entered or tampered about without your permission. 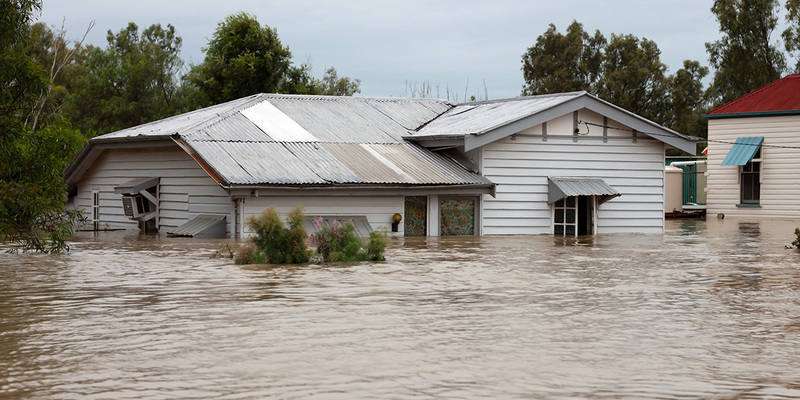 Once you are given the go ahead by your insurance company, you can begin the repair and clean-up work. Often a fire causes severe smoke and water damage which requires professional cleaning and repairs. 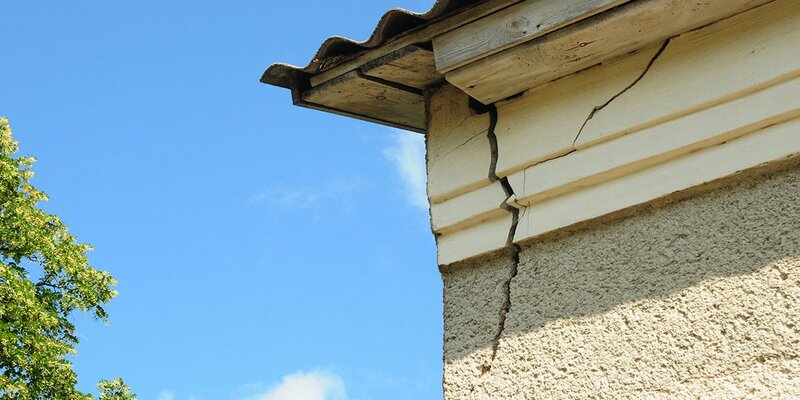 Structural damage must be repaired by a Licensed Building Practitioner. Look for tradies which have experience working with fire damaged properties. There are several jobs you can do yourself, once the buildings have been made safe. This includes throwing out food, drink and medicines exposed to the smoke, fire or water. You can clean soot off your walls and ceilings with a mixture of 4-6 teaspoons of emulsifying solvent cleaner, one cup of chlorine bleach and four litres of warm water. This same mixture can also be used to clean clothing. Water and smoke damaged furniture, carpets and drapes require professional cleaning. Wooden furniture can be scrubbed and then dried in a warm but shady spot. Other furniture needs to be dried immediately to prevent mould growth. 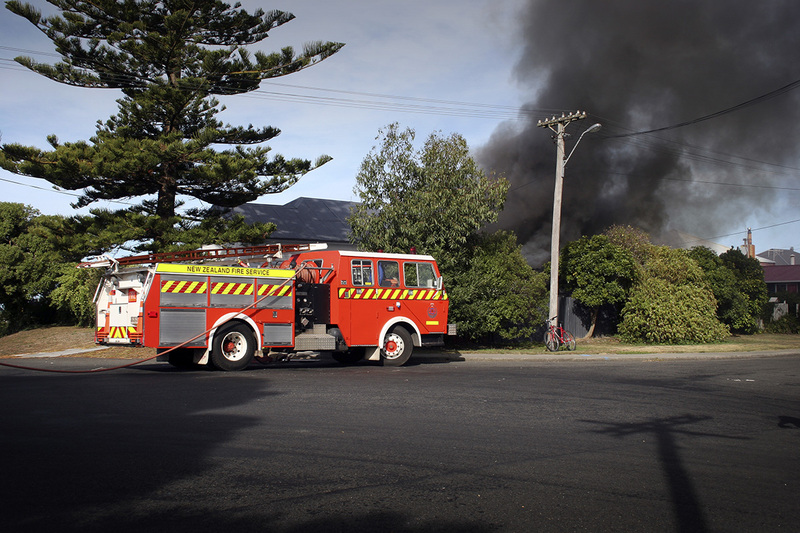 You can find out more about how you can clean-up your property on the NZ Fire Service’s website. Remember to keep all the receipts in the days following the fire for any essential services, accommodation or supplies you needed to purchase. Your insurance company may reimburse you for these. It does pay to ask them before making any purchases or organising assistance though. We’re here to help you. Our team of tradespeople are available to quote for your fire damage repair work today. Post your job now and we’ll organise everything for you. Remember to ALWAYS have a safety and escape plan for your family in the case of fires, earthquakes and floods. We experienced the same situation as Alex when I was younger, unfortunately. And I agree, this is good advice for anyone who has been through this. Sadly, our house was destroyed in a fire and we have no idea what we are going to do about it. It’s good to know that one of the things we need to do is contact our insurance agency. That way they can arrange to have someone come out and investigate the property, and identify the damages. This is something that we will do right away. Thanks for the advice!